Aydın has become one of the world’s leading and largest mattress ticking manufacturers. It operates from its Kayseri factory, which was established in 2018. With its superior woven and knitted mattress fabrics, Aydın is on the fast track to becoming a global brand. It has participated in five international fairs in the USA, China and Brazil, standing out with new patterns and high-quality, innovative fabrics that surpass industry standards. Aydın broke new ground in 2018 with “Sleep-Maker”, the world’s most conductive fabric. The R&D team is close to realizing its goal of becoming the R&D center for the world’s largest bed manufacturers. Aydın has been showcasing the new patterns, colors and quality fabrics that make up its exciting 360° concept at its Kayseri showroom. In 2019, we renewed our website and logo. Despite the world’s unstable economic climate, we are striving to expand into new markets by providing high-quality products and an exceptional customer service experience. We are excited to meet our customers at various fairs. We are also particularly excited for Interzum Cologne and Guangzhou, the world’s leading trade fair for furniture production and interior design. This year, we will continue to pioneer innovation in the industry. We aim to offer a brand new sleep experience with our new products developed by the R&D team. We explore fresh ideas to create storage bed and border fabrics with new patterns at new qualities. 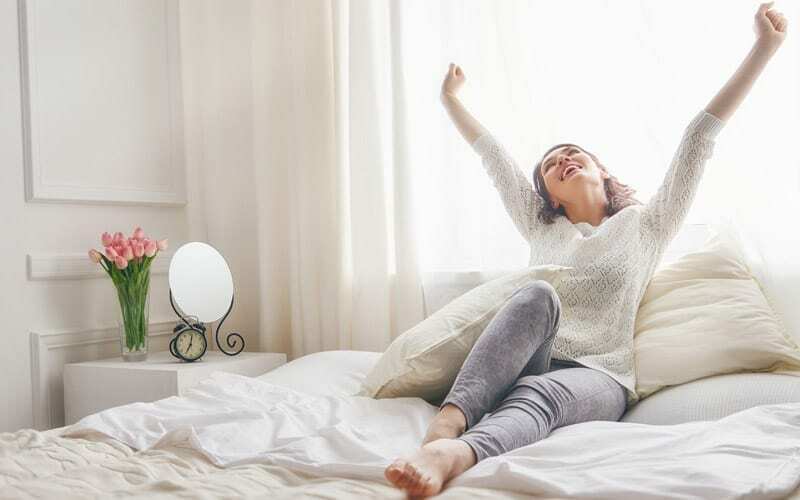 We will complete our marathon with Evteks – one of the world’s largest home textile fairs, and Sleep Well Expo, a trade fair entirely dedicated to mattresses, duvets and bedding. We hope to see you at the fairs! Hey Buddy!, I found this information for you: "HIGHER-QUALITY SLEEP". Here is the website link: https://www.aydintekstil.com/higher-quality-sleep/. Thank you.